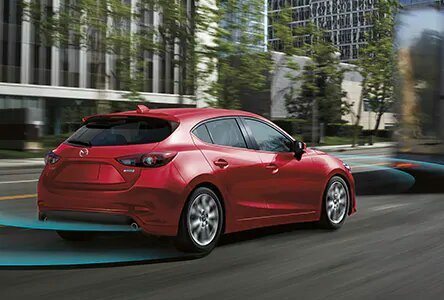 The All New Mazda3 Sport delivers an uncompromising driving experience with detailed craftsmanship and advanced technology. KODO design created a stronger stance with room for life's passions and tailor made for Canadian climate. With the latest in SKYACTIV technology the G-Vectoring Control provides integrated control of the engine, transmission, chassis, and body for an exhilarating drive each and every time. 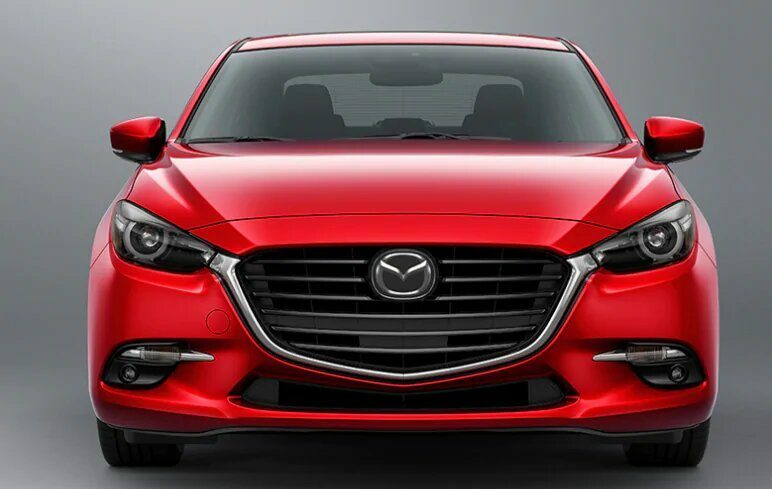 The 2018 Mazda3 Sport takes you to a new level of elegance and comfort while still making room for your daily needs. A beautiful easy to read instrument cluster, available leather, refined and stunning touches throughout the All New Mazda3 Sport will have you relaxed and enjoying a sophisticated drive. View Inventory!